Wed. Jan. 9, 2019 7:30–9 p.m. 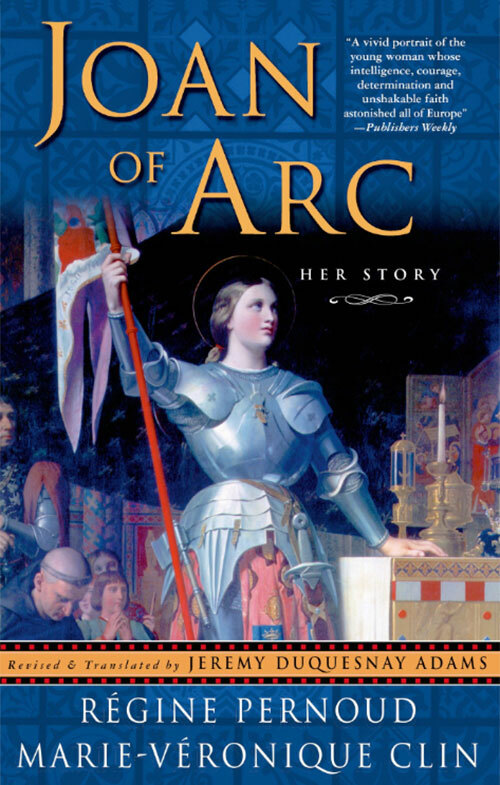 Wearing men’s clothing protected Joan of Arc on the battlefield and exposed her to charges of heresy in the courts. 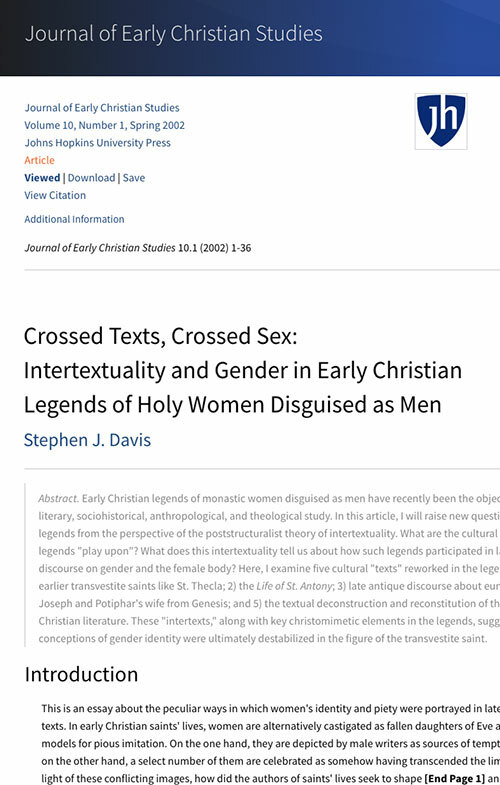 Urbanski will explore why female saints who dressed as men for practicality and power were celebrated in certain circumstances — and punished in others. Admission: $12–$15; tickets available at the series homepage. 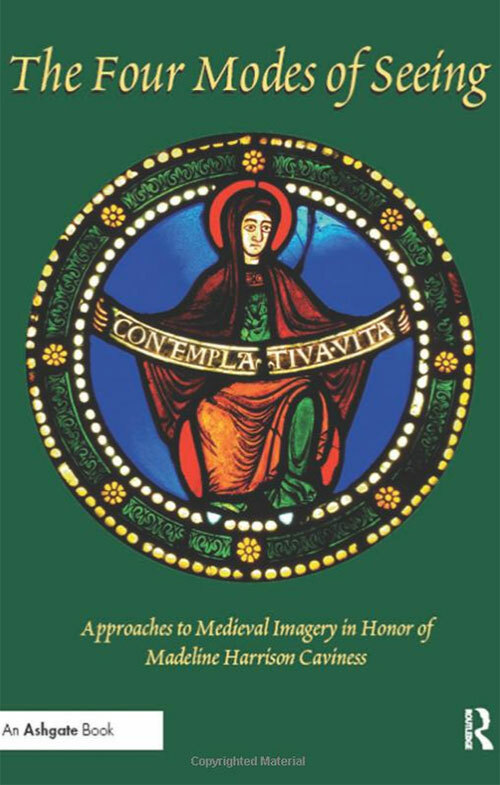 Charity Urbanski is a Senior Lecturer in Medieval History specializing in France and England in the High Middle Ages. Since receiving her Ph.D. from UC Berkeley in 2007, she has taught at UC Berkeley, UCLA, and the UW. 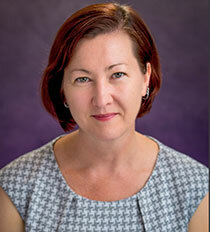 She is now in her tenth year at the University of Washington and has been nominated twice for the Distinguished Teaching Award. Her teaching and research interests include gender, power, politics and teratology. 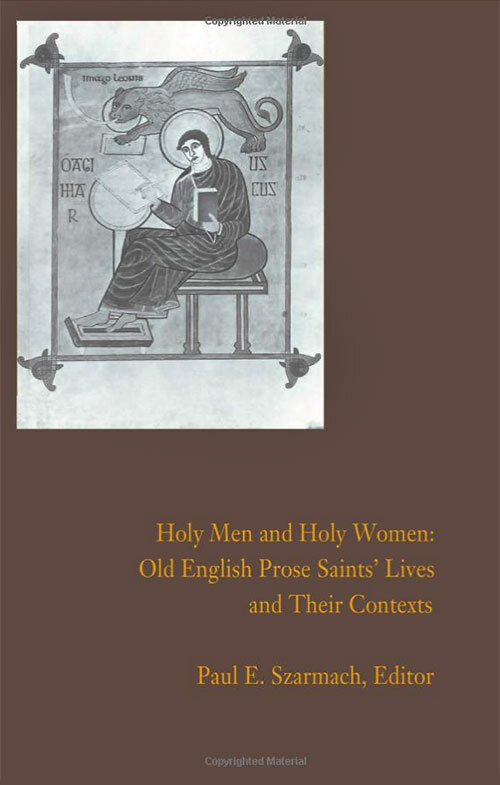 Her first book, Writing History for the King (Cornell University Press, 2013), examines the politics of vernacular historiography during the reign of Henry II of England, while her forthcoming book, Medieval Monstrosity (Routledge, 2021), explores medieval monsters, monster theory, and the rhetoric of monstrosity. Full bio.